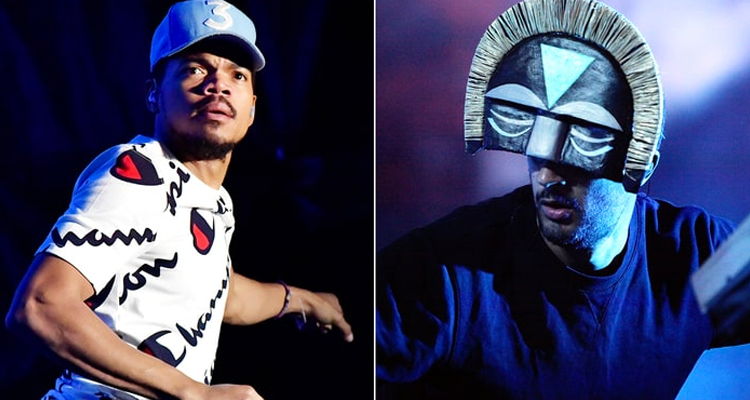 Chance The Rapper‘s “All We Got” has gotten a makeover courtesy of English electronic producer SBTRKT. The original song, from Chance’s album Coloring Book, is a jubilant opening song featuring Kanye West and the Chicago Children’s Choir. SBTRKT’s version is much heavier, featuring harsher instrumentation and a faster beat. SBTRKT has been gaining traction in the last few years, releasing Save Yourself, in 2016 which featured hip-hop artists like The-Dream and D.R.A.M.